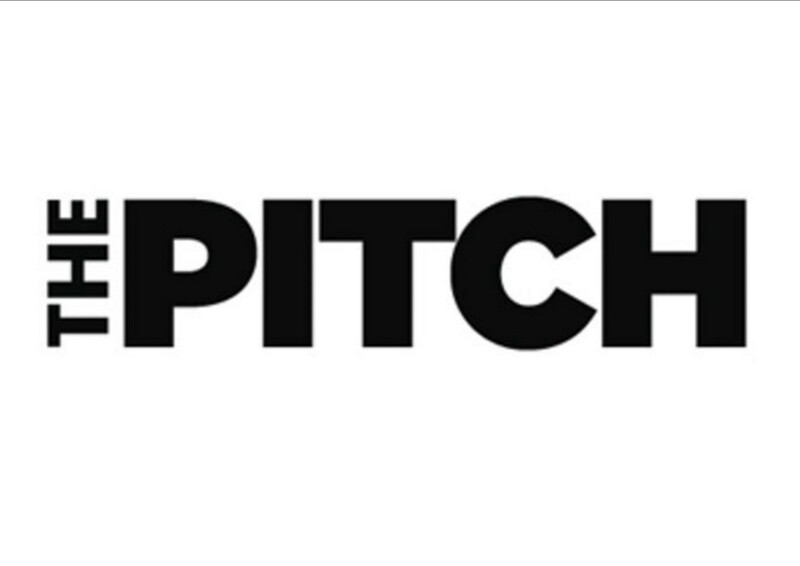 The 10 most important pitch deck slides! Being in this game for over four years means I’ve done my fair share of pitches and seen hundreds of decks. I believe there is a constant theme and with the right approach you can give yourself the best possible leg up on pitch day. The first piece of advice I could give you is that the pitch is a story so spend some time writing, rewriting, and perfecting your story so your audience is engaged and wanting more — Just like a good book or a movie. Second, is the most important part, the questions. You need to treat this like a televised political debate. Have a “red team” to really test the Founder(s) on commonly asked questions by potential investors but also the harder and somewhat unusual ones that can put the Founder(s) off their rhythm. I like to say to Founders going through their first pitch that the story matters but the game truly begins in Q&A! Your deck should be treated like a highlighter. It should be used to emphasise the key points, learnings so far, and the vision to reinforce the story you are sharing. As much as you want to leave a pitch with a no questions asked cheque for $1m the likelihood of that happening is donut. The next step here is actually more questions to qualify your investor as much as they are qualifying you for investment. I usually argue the top 4 are beneficial but the bottom 2 should be avoided in almost all circumstances. The next meeting with the Investor and their team is always the next goal — Moving down the due diligence path and being ready for what they throw at you. My worst experience was pitching to a room with a combined net worth of $200m. I was second and in the first pitch the guy got to the podium and said “I’m such and such and I sold my last startup to Intel for $500m”. It didn’t matter what I was offering! Below, I’ve listed the 10 most important slides that I believe investors care about the most. Problem / Solution — Why is there a problem /How have you fixed it. Market — TAM / SAM / SOM. Product — Features / Demo or Screenshots. Team — What they do / What they have done before. Business / Revenue Model — How do you make money. Projections — Model of current / future state. Competitors — Graph your competitors by features. Show you’ve done your homework. Go-To-Market Plan / Current Traction — How you will acquire users / customers. Investment / Sources & Uses — How much do you want / Who has invested so far / Where will investment be spent. Summary — Key Milestones / Success so Far (I usually end my pitch on this slide so Investors see this during Q&A. Remember that everyone has a great idea but it’s execution that truely matters. And finally, here is collection of my fav pitch decks from the leading startups of the past few years.